To the surprise of no one, Shazam held court at the box office in its second week, crossing a quarter of a billion dollars in worldwide gross. Unfortunately for Lionsgate, all the moviegoers enjoying one superhero caper meant they couldn't see another. Hellboy opened to just a paltry $12 million amid scathing reviews and a hard R rating that ensured many families wouldn't see it regardless. A reboot of the Guillermo Del Toro films, with David Harbour replacing Ron Perlman in the titular role, production was plagued by issues from the beginning. Significant conflicts between Harbour, director Neil Marshall, and several of the film's 16 different producers resulted in a bomb that will assuredly banish the character from the silver screen for the forseeable future. It's clear at this point that Del Toro is the man who can make these high-concept supernatural creature dramas work. Slotting in ahead of Hellboy is the switcheroo comedy Little, which inverts the central premise of the Tom Hanks classic Big. 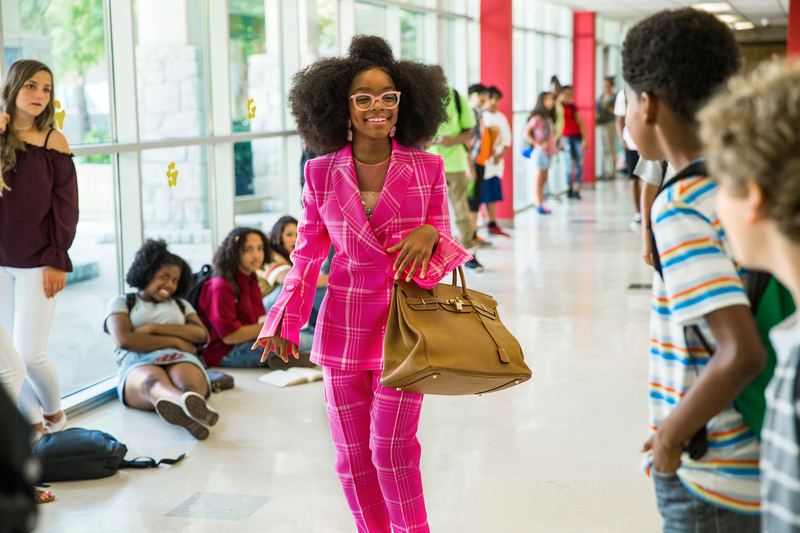 Young Marsai Martin not only stars alongside the supremely talented Issa Rae and Regina Hall, she's also an executive producer - having developed and pitched the idea at just 13. She becomes the youngest person to ever recieve that credit on a Hollywood film, a rare achievement truly worth celebrating. Next week sees the horror thriller The Curse of La Llorona hitting theaters. See you then!